Ahhhhhhhhhh, a holiday BrewDebut, what a treat! This is no trick right? No Trick whatsoever, this version of Cooperate is the real deal and launches this Saturday (10/31) at 10:31 AM. Happy Halloween! A true IOWA collaboration. 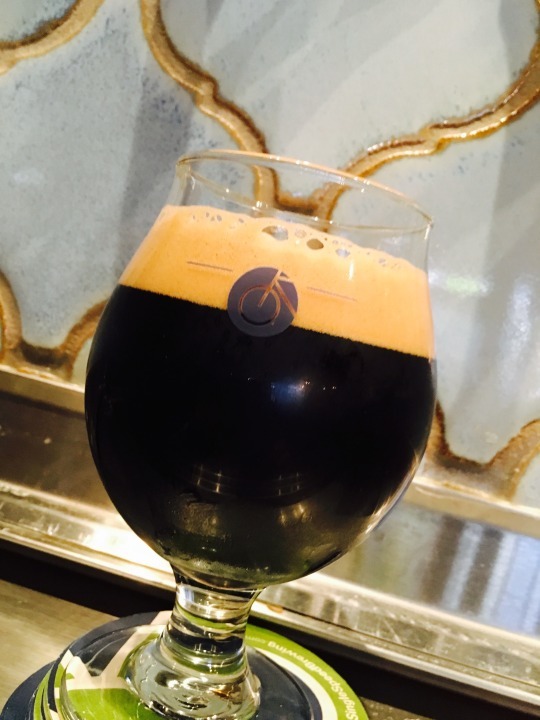 This American Imperial Stout utilizes Cedar Ridge Bourbon soaked Oak Chips (straight from the distillery), barrel aged coffee beans from Sidecar Coffee Roasters, and Iowa grown Hops. So good the first time we just had to bring it back around.